We are proud of our Theater by the Bay and the events performed on our stage year round. In 2014 we were excited to complete a new sound system, new LED lighting and light board and a new infrared hearing aid to make the theater experience more enjoyable for the hearing impaired. These theater improvements and additions were all made possible because of ongoing support from community contributions. 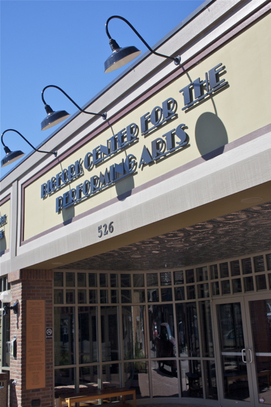 Built in 1988, the theater has a number of updates and repairs needed in the near future. Waiting in the wings are a number of projects including a new fly system, now nearly twenty six years old that needs to be replaced with a more efficient, effective and, most importantly, safer mode of operation. Stage lights replacements and repairs are an ongoing need. The BCPAF Board is currently exploring purchase and installation of a system to accommodate film, which will allow movies, documentaries and film festivals to be a part of the offerings. Plans for improvements to the house will include a fresh new look and improved acoustics. Success is finding satisfaction in giving a little more than you take.